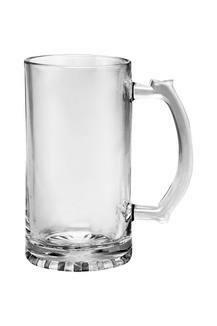 Enhance your drinking experience with this classy beer mug. It is crafted using a premium quality material, which makes it elegant to look at and durable. A must have in your barware collection, it has a sturdy style and also offers you a good capacity to enjoy your favourite drink. 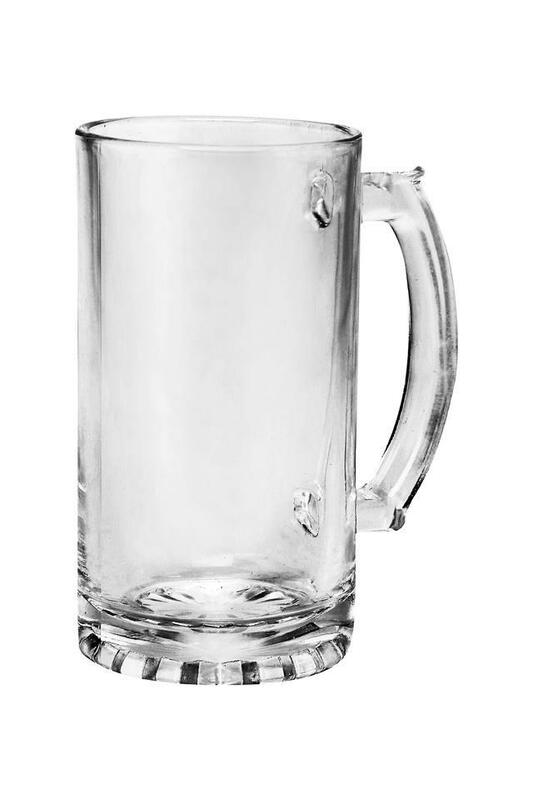 Give your barware a classy upgrade by including this amazing beer mug from the house of Ivy.